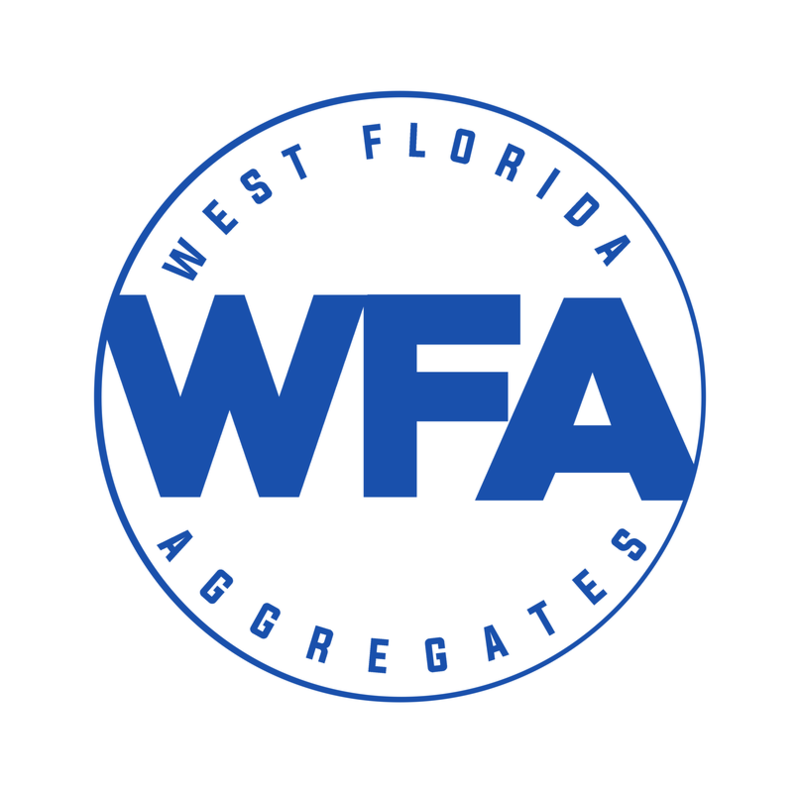 Central State Aggregates is a local producer of FDOT approved crushed limestone products serving the construction industry in South Central Florida. We carry a full line of clean stone sizes as well as road base products. Check out our products page for a full list of products. We are well positioned to meet the expanding needs of South Central Florida. Great customer service and competitive pricing are core to our business. 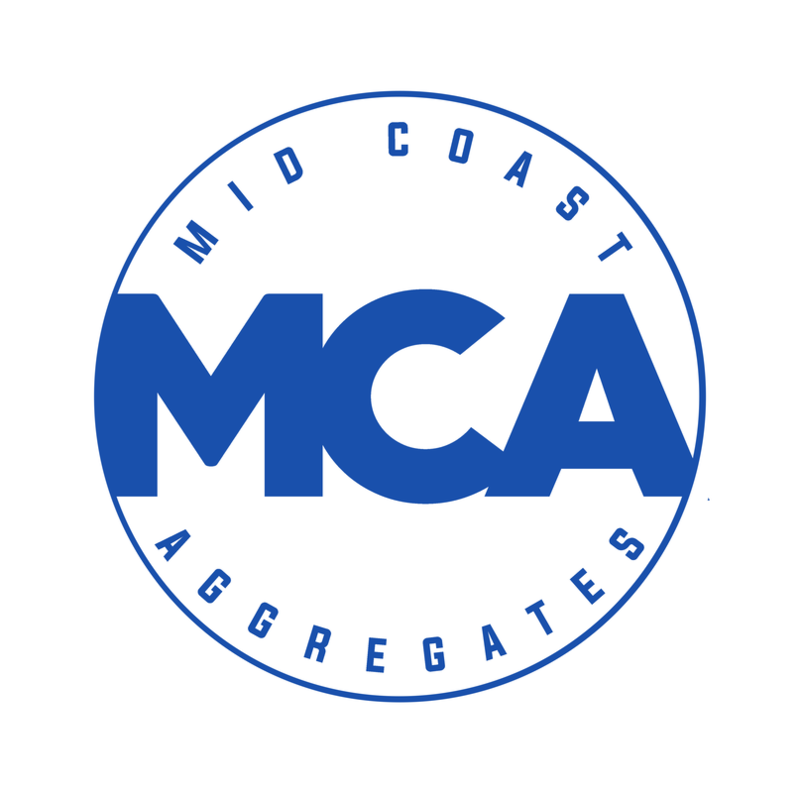 We at Central State Aggregates welcome the opportunity to supply your next project. At Central State Aggregates we take quality seriously. We test our products to ensure compliance with FDOT and industry standards.